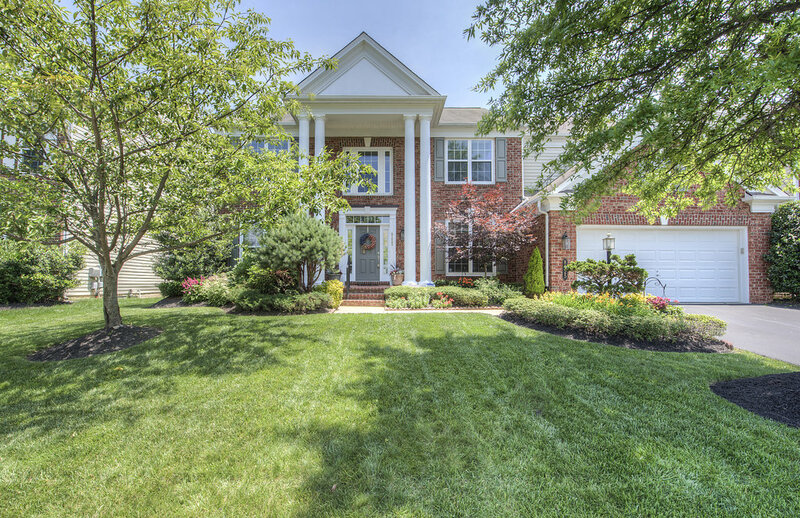 Fully upgraded 5 bedroom/4.5 bathroom colonial. 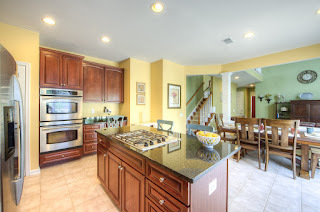 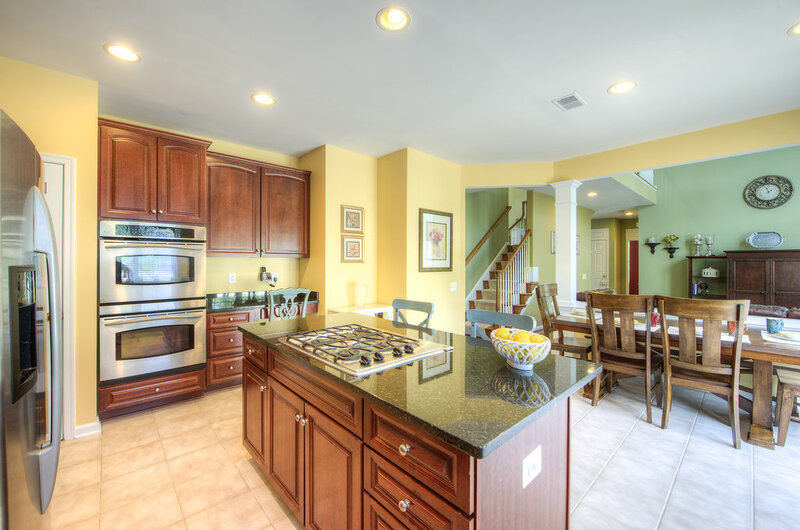 Gourmet kitchen w stainless steel appliances, double oven, & eat-in island. 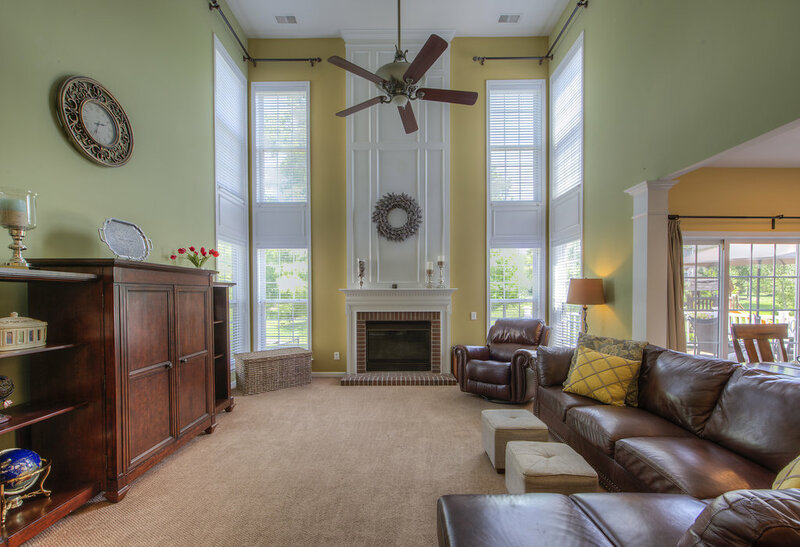 2 story family room w fireplace. 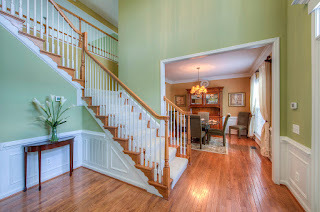 Spacious Master w sitting area & luxury bath w soaking tub. 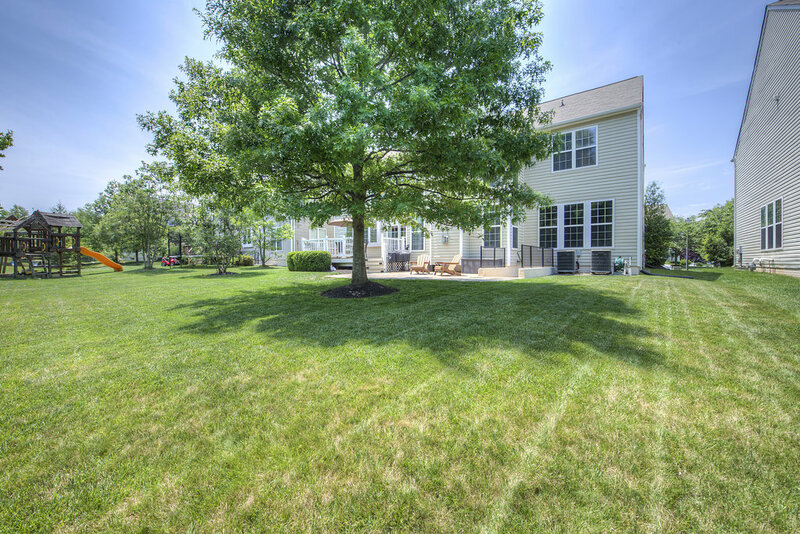 Walkout basement has wet bar, theater/media room, 5th bedroom w full bath. 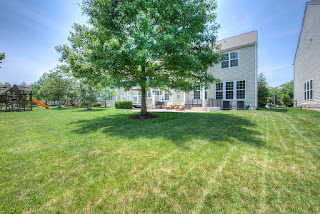 Huge backyard w/ low maintenance composite deck, stone patio & sprinkler system.